Milan Trisic, 54, an ethnic Serb and citizen of Bosnia, according to the Department of Justice (DOJ) pleaded guilty to lying in order to gain legal entry to the U.S. and obtain a permanent green card after being resettled as a refugee in Charlotte, North Carolina. Trisic admitted in the guilty plea that he lied about his service in the Bratunac Brigade, participating in an ethnic-cleansing campaign against non-Serbian people. Trisic admitted that during his service, he engaged in beating, detaining and transporting Muslim prisoners because they were not ethnically Serbian. Additionally, Trisic originally claimed that he was in Serbia during the Bosnian war in order to obtain refugee status into the U.S. This, ultimately, was a lie, according to Trisic, who admitted that he was actually residing in Bratunac, Bosnia. 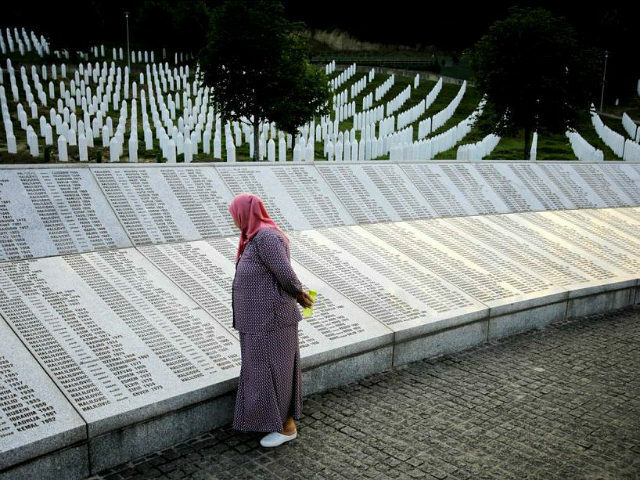 Trisic was allegedly with the Bratunac Brigade when the group was partially responsible for the 1995 Srebrenica massacre in which between 7,000 to 8,000 Bosnian Muslim men were murdered. Trisic has yet to be sentenced, but DOJ officials say he will be deported from the U.S. after his time is served.